Gift from family: woman&gnome, as Greg calls it. 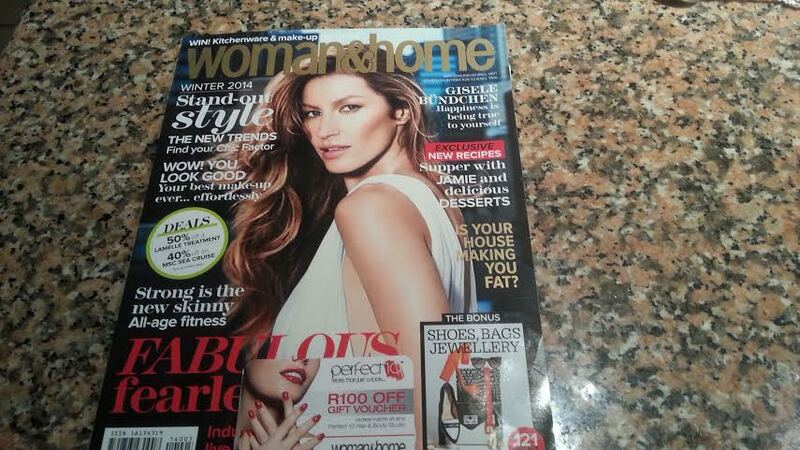 I did ask for the new Damon Galgut; however, ‘Is your house making you fat?’ is one of the lead articles. Looks like a good one. I always like an excuse. Me, after unwrapping gifts: What lovely gifts – thank you! 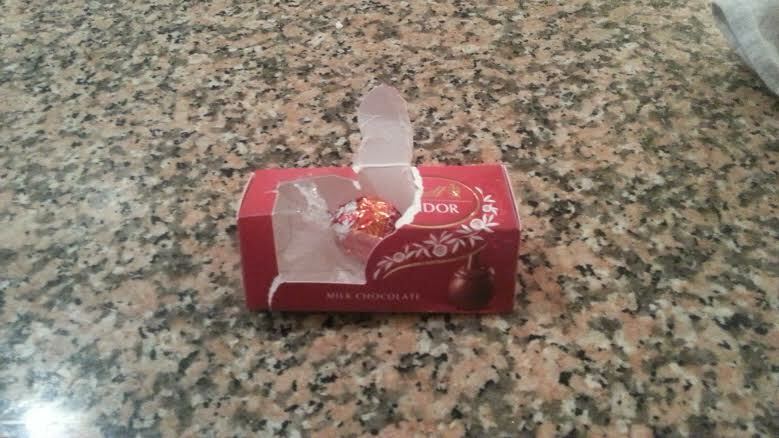 Three-year-old: Can I have a chocolate? Mother’s Day is a sanctimonious affair. The kids are hustled at school to make gifts and write notes. It’s a day for mom to be ‘spoilt’ and ‘taken care of’ – part invalid, part child. The irony is that the rest of the year mothers are expected to be all-adult. The odd thing is that fathers are really not held to the same level. Greg thinks he’s a great dad – fair, involved, doing the best he can with a wide variety of competing commitments, and he’s right: he is all those things. It’s just that the bar for mothers is impossibly high, leading to feelings of deficiency, guilt and second guessing for all kinds of minor things.